Alan B. Epstein - Spector Gadon Rosen Vinci P.C. Alan B. Epstein is the Chair of Spector Gadon Rosen Vinci’s Employment Law Practice Group and concentrates his practice in civil litigation representation in the areas of employment rights, civil rights, and constitutional torts and the provision of transactional advice in all areas of corporate governance, including personalized advice to corporate officers, Boards and Board Members regarding adherence to state and federal regulations. He is frequently called upon to provide transactional advice to, negotiate employment contracts and severance agreements on behalf of, and litigate matters for, corporate entities, corporate officers and Directors, and licensed professionals (and their entities), including lawyers, doctors, bankers, accountants, pharmacists, and architects, as well as insurance, real estate and security brokers. Alan has litigated complex claims before courts throughout the United States and has been admitted to practice in cases pending before numerous state and federal trial and appellate courts and administrative agencies, in Pennsylvania, California, Delaware, Illinois, Louisiana, Maryland, New Jersey, New York, Texas and Washington as well as the United States Supreme Court. He is a frequent lecturer in his areas of concentration across the United States, and has served as an expert witness in state and federal courts regarding employment law and the professional and ethical responsibilities of lawyers. In 2000, he was elected to Fellowship in the prestigious international College of Labor and Employment Lawyers and has served on its Board of Governors as an officer (Secretary, Treasurer, Vice President and then President) since January 2011. He continues to serve on the College’s Board as its Past President. 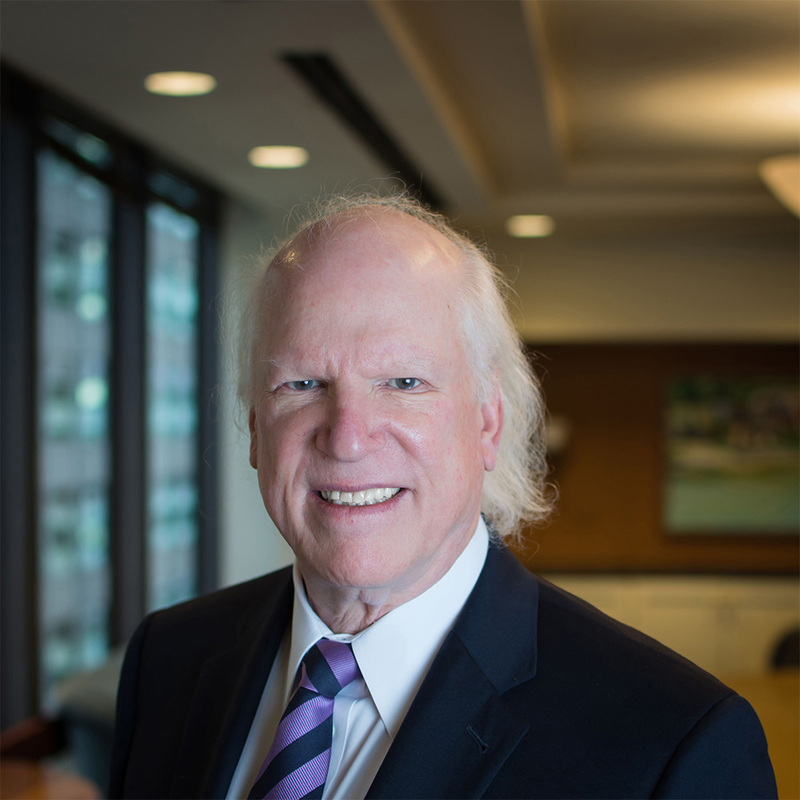 He holds an AV rating from Martindale Hubbell™, has been named as one of the Best Lawyers in America™ in the publication of that name for more than 10 years, and has been awarded Lifetime Achievement Awards by Philadelphia’s The Legal Intelligencer and Marquis Who’s Who. Most recently he has been named in 2019 as an Influencer of Law by the Philadelphia Inquirer. He has been named a top 100 Superlawyer™ in Philadelphia and Pennsylvania and has also been selected as one of the nation’s 500 Leading Plaintiff Employment Lawyers (2018), 500 Leading Lawyers (2010), Top 500 Plaintiff’s Lawyers (2009), and Top 500 Litigators (2006) by Lawdragon™. He is an active member of the National Employment Lawyers Association, and has served as a volunteer mentor and Panel Coordinator for the Employment Litigation Panel of the United States District Court for the Eastern District of Pennsylvania and as a national leader and Inn President in the American Inns of Court movement. He is currently an active member of the Philadelphia, Pennsylvania and American Bar Associations. In the context of significant litigation in the employment law area, Alan is well known for his participation in high-profile litigation for individuals and corporate entities (including his representation of a young, HIV-positive attorney against a prestigious Philadelphia law firm that received national attention because of the daily televising of the trial by Court TV and Cable News Network and the award-winning film Philadelphia starring Tom Hanks and Denzel Washington) and for his frequent representation of local and national sports figures, broadcast personalities, and officers and directors of large national corporations. Alan was also the founder and President/CEO of JUDICATE, The National Private Court System, a publicly held company coordinating private dispute resolution services through approximately 700 former judges throughout the United States and its territories. In the area of alternative dispute resolution, he has additionally lectured and served as a mediator and arbitrator by private appointment and through certification by state and federal courts.